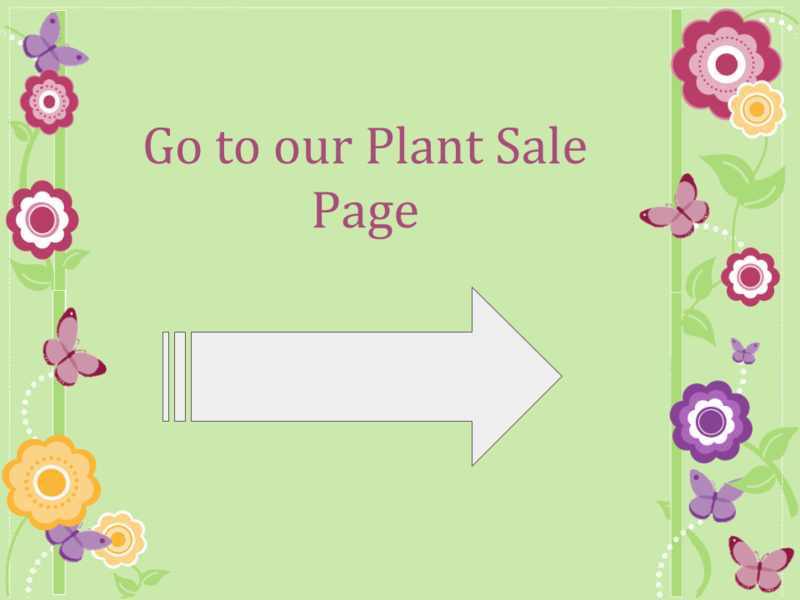 Professionally grown bedding plants at great prices. The 2018 duck race sees another 500 intrepid ducks take to the water at the weir, racing to Cramond Village and the finish at the Boat Club. 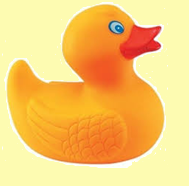 Sponsor a duck for great prizes! BBQ and refreshments! Stalls! 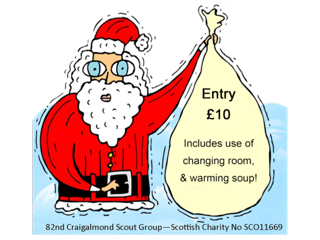 Boxing Day 2016, noon - 2pm, Cramond Quayside. Any new events will be posted here!